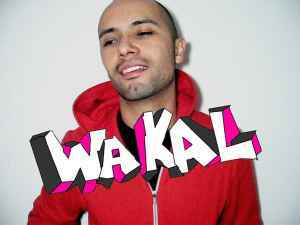 Wakal effectively captured the essence and noise from Mexico City and mixed it with contemporary downtempo grooves. "Pop Street Sound", his first album made good reviews in Mexico. Wakal effectively captured the essence and noise from Mexico City and mixed it with contemporary downtempo grooves. "Pop Street sound" , his first album made good reviews in Mexico.